Hello Friends, today I want to share my experience on Gaming performance with Gtx750 Graphic card and G2020 Pentium dual-core processor combination. I have searched many sites to find out what Graphic card is suitable for my PC. 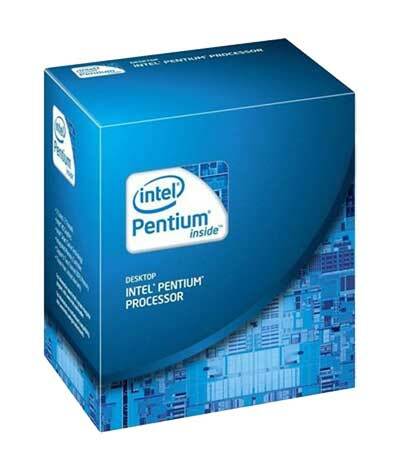 Some people said that Pentium is not good for gaming but I didn’t have some extra money to get a new processor. I thought that first buy a Graphics card and after sometimes I will buy a new processor like core i5. That time Gtx 650Ti graphic card has a good rating in market & price also in budget. I went to the market to buy a new GTX650 TI graphic card but the seller told me graphics card is not available at this time. I searched for buy online & in the search result, I found a new graphics card GTX 750 and price was also same as Gtx 650 Ti. Gtx 750 graphic card Performance more than Gtx 650 Ti & Gtx750 graphic card is more Power efficient. 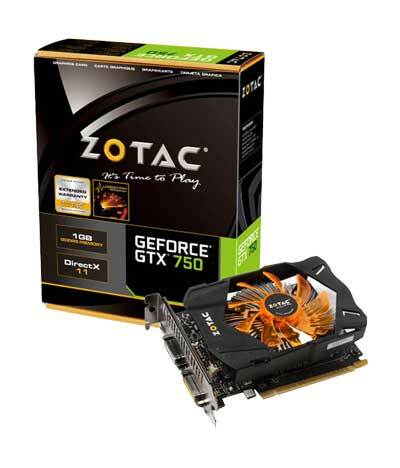 Then I went with Zotac Gtx 750 & buy online at price Rs. 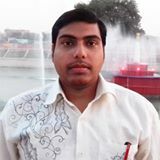 8790.00 from snapdeal.com. After 4 days I got my new graphics card and I plugged into my motherboard & install drivers. when I started Battlefield 4 wow……. amazing. I can play BattleField 4 with medium setting 40-60 Fps. You can also play Battlefield4 With high setting but it sometimes lags. All others Game that I have run so smoothly with high settings. My PC configuration is Zotac gtx750, Pentium dual-core G2020 2.9ghz, 4gb ddr3 ram, 1600X900 LG TFT Monitor and Windows 7sp1 X64bit OS. Please believe me it can play all latest game very smoothly with the good setting. Game Videos recorded with Fraps. When we recorded any game videos with any software, performance of the Game little drop down But When normal play you can play all latest game with high setting very smoothly with Gtx 750+G2020. Gaming performance on Gtx750+G2020 dual-core processor. Bluestacks-How to Stop Unwanted games downloads automatically. Guies,,,,, I am having Intel dh61bf mother bord.but I don’t know that I can install gtx 1050 ddr5 graphics card ,can I? I have pentium g2020 and 4gb RAM and Iam planning to buy a zotac nvidia gtx 750 ti 2gb.To avoid bottlenecking what can I do except upgrading the processor,What if I upgrade the RAM to 8GB? I have tried 750 non ti 1gb version and you’re going to buy ti 2gb version. I think, It would be fine to play all latest games with good settings without upgrading Ram. Can you play games like Farcry4, primal, The division and games like that, with the config. Brother you buy a gt 730 ddr5 version recomanded low bugget.